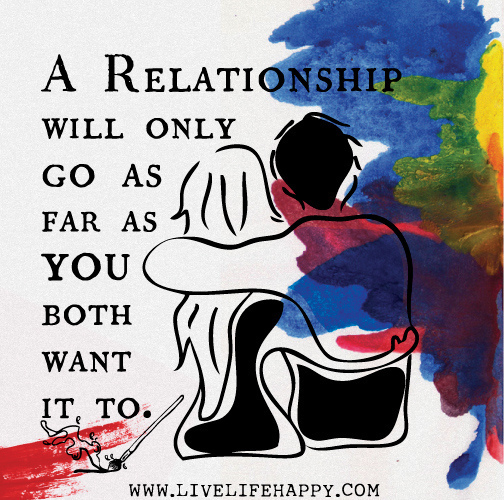 A relationship is not a test. Don’t get pressured not to commit mistakes, since everyone does. Just make sure to learn from them. Don’t get too frustrated and compare it with a fairy tale or with others, or else, nothing good will happen. Talk it over instead.